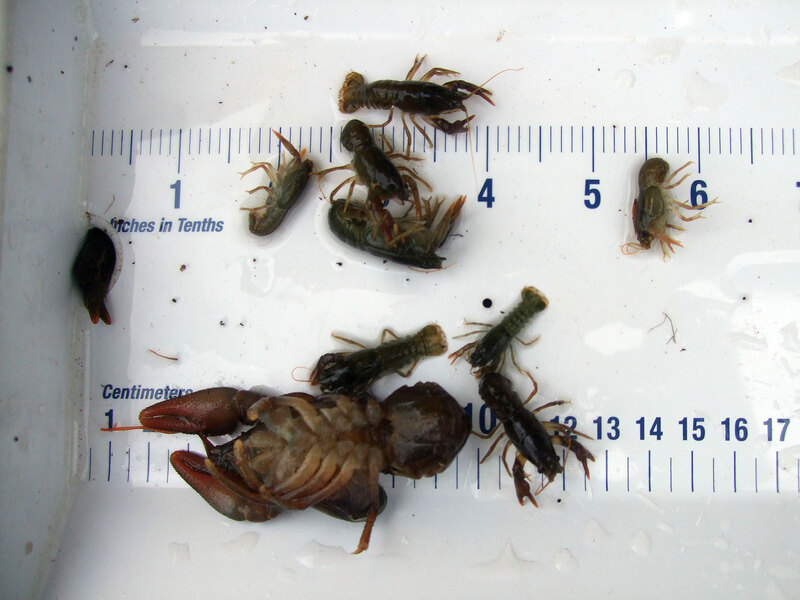 The white-clawed crayfish Austropotamobius pallipes is our only native freshwater crayfish. 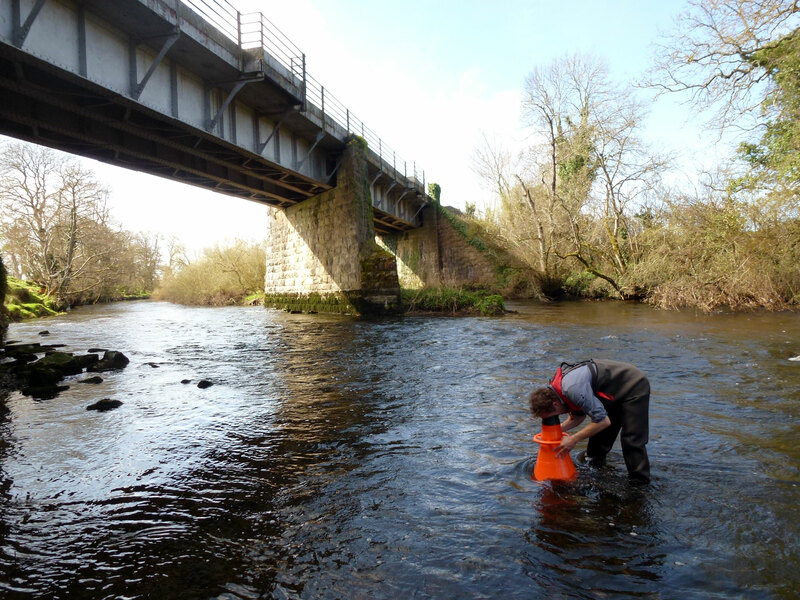 It is listed on Annex II of the EU Habitats Directive and the species is a qualifying feature in 15 Special Areas of Conservation in Ireland. 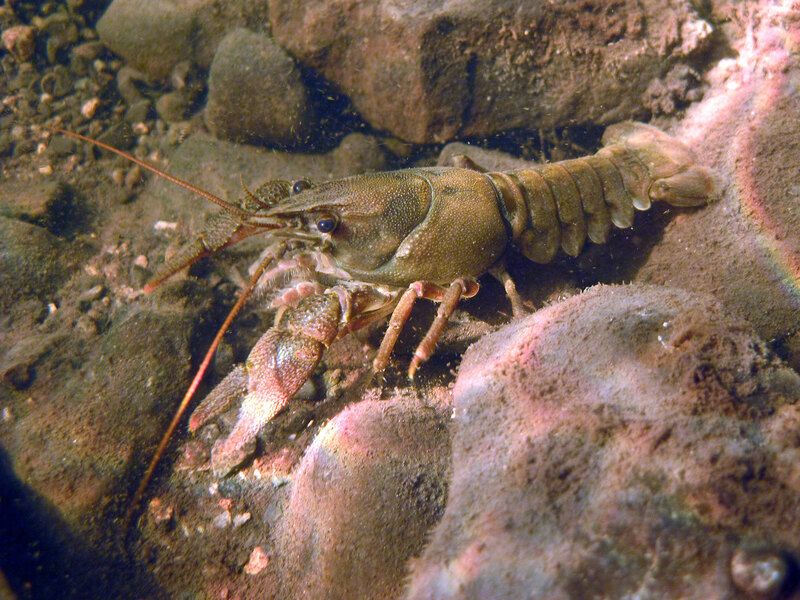 White-clawed crayfish are threatened internationally and are currently listed by the IUCN as being an Endangered Species. 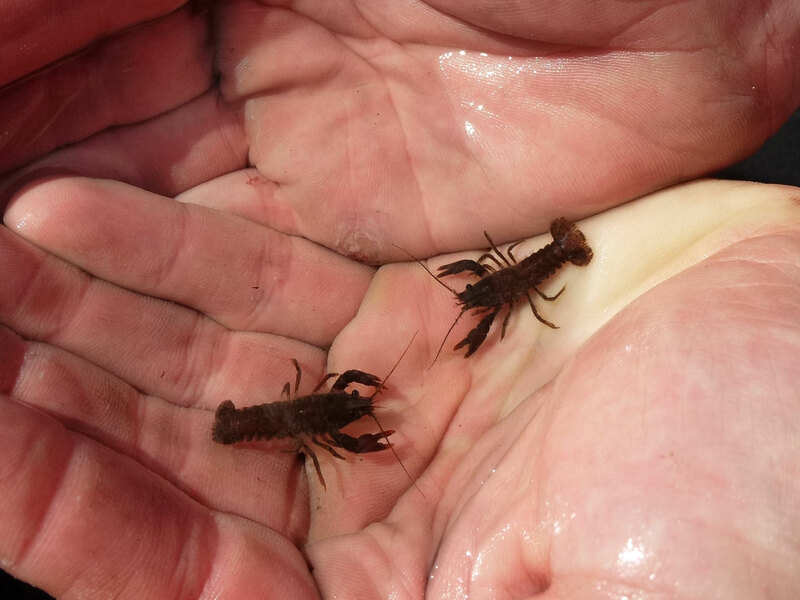 In England there are fears that the species could soon become extinct. 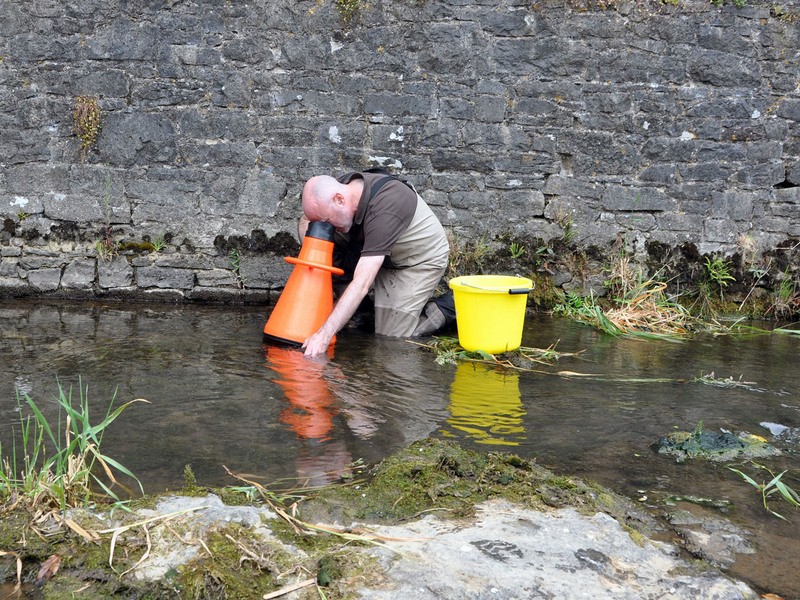 For the moment, the species is still relatively common and widespread in Ireland and indeed Ireland is now the International stronghold of this species. 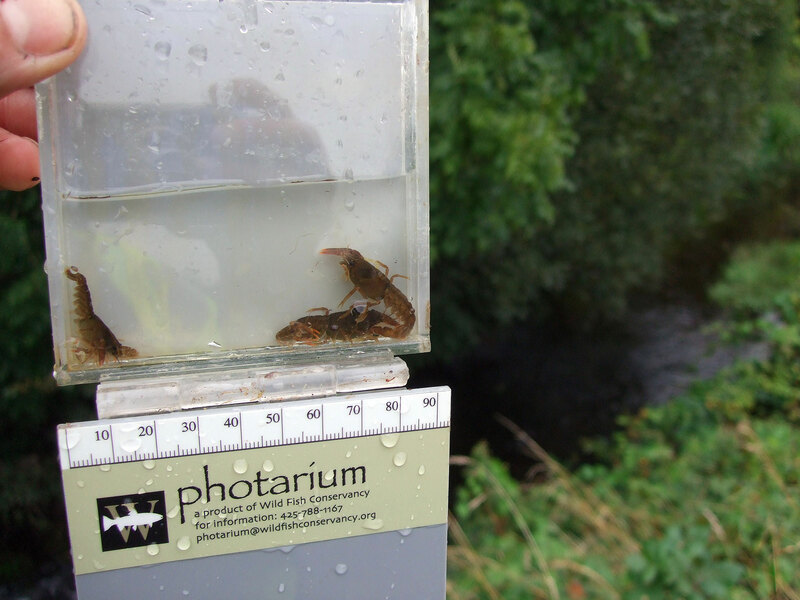 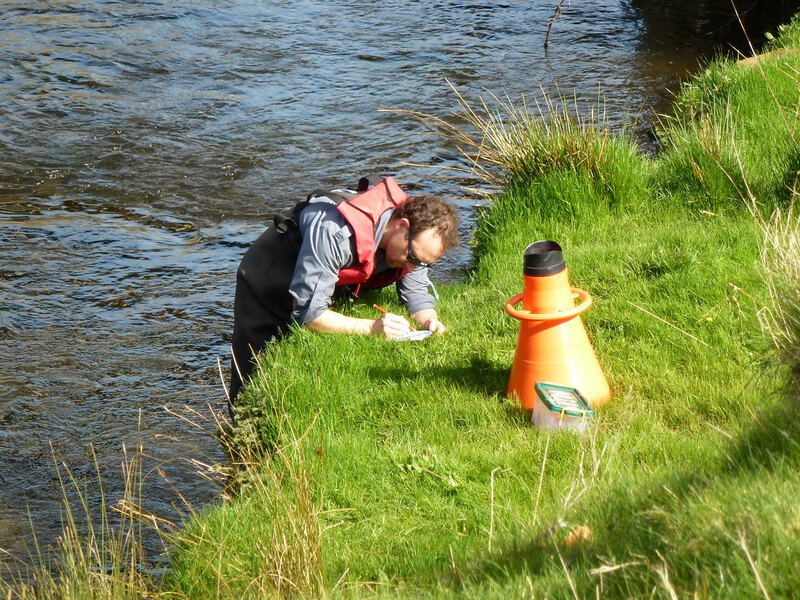 This manual is the standard protocol for sampling and monitoring populations of white-clawed crayfish in Ireland, and was developed by ECOFACT in association with NPWS. 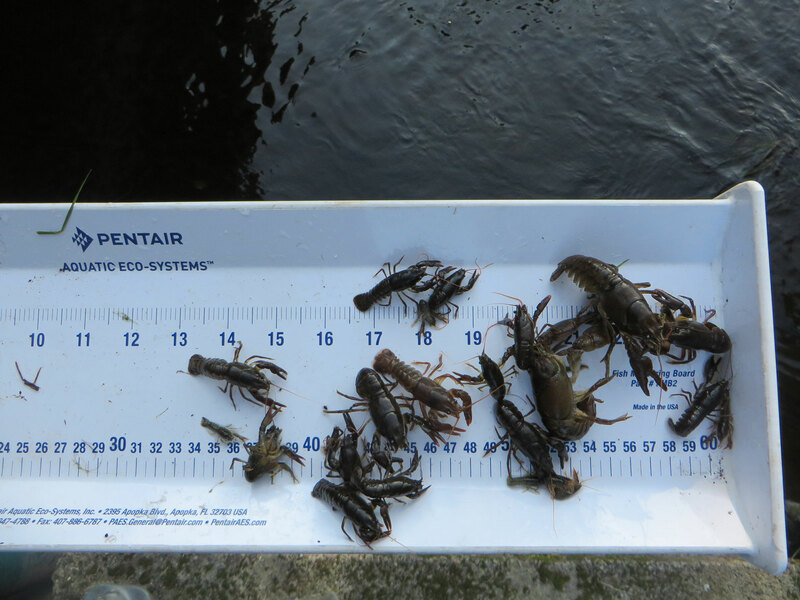 The photo gallery below shows some of the current (Summer 2014) white-clawed crayfish survey work are undertaking in the Irish Midlands. 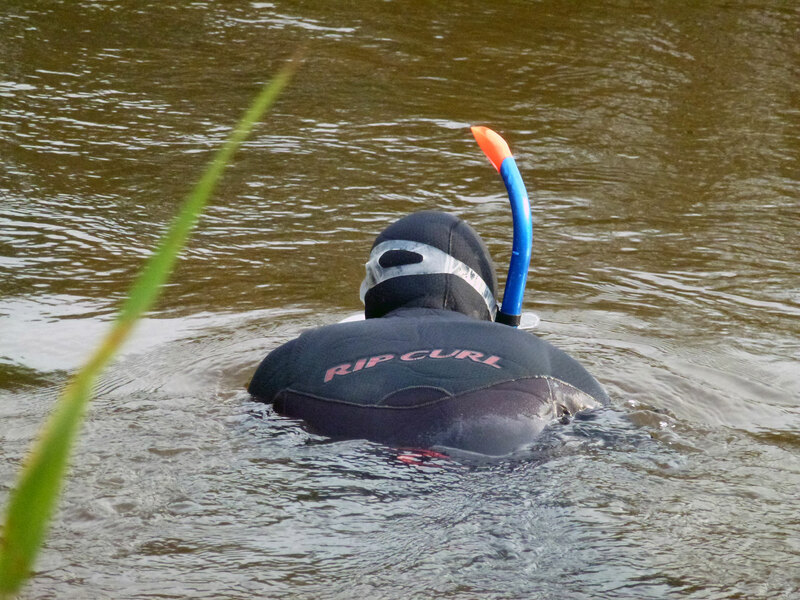 Click on any of the photos below to active the HD gallery. 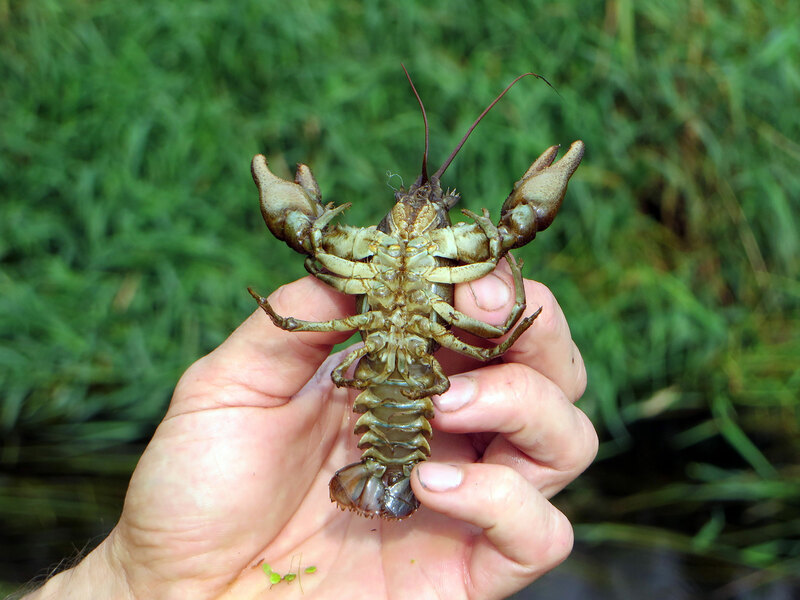 The presence of white-clawed crayfish on a site is a planning constraint, and efforts are required to ensure that crayfish and their habitat are retained and protected during development works. 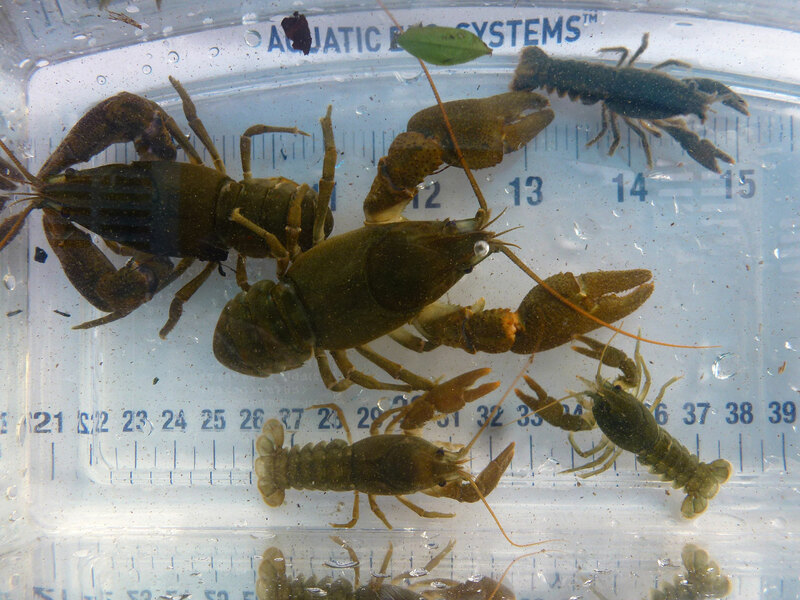 Typical mitigation measures for white-clawed crayfish include the removal (or translocation) of individual animals from the aquatic site prior to construction operations. 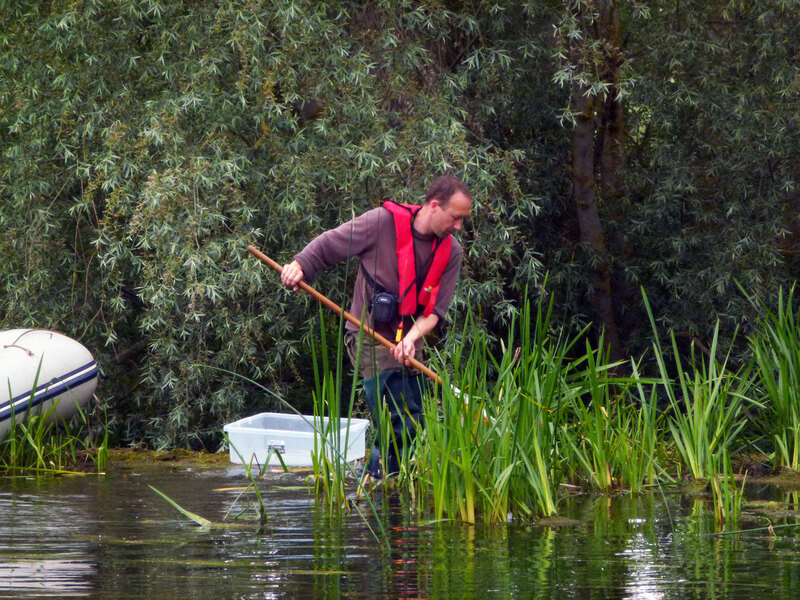 Habitat reinstatement, creation or enhancement may also be necessary. 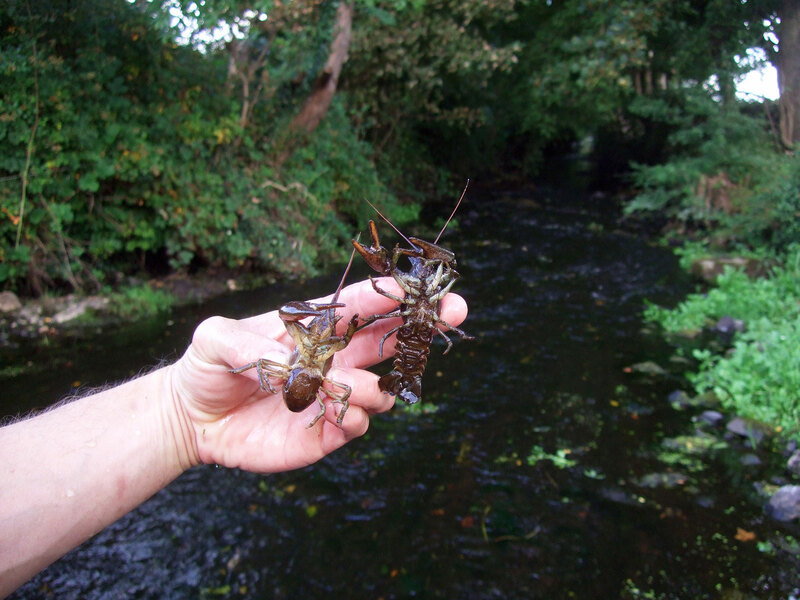 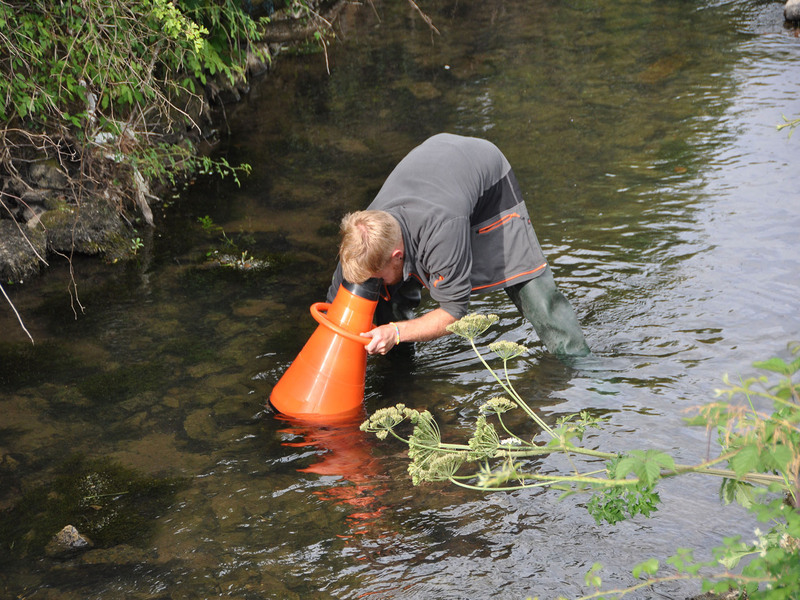 We are experts in addressing all the issues in relation to white-clawed crayfish at any proposed development site. 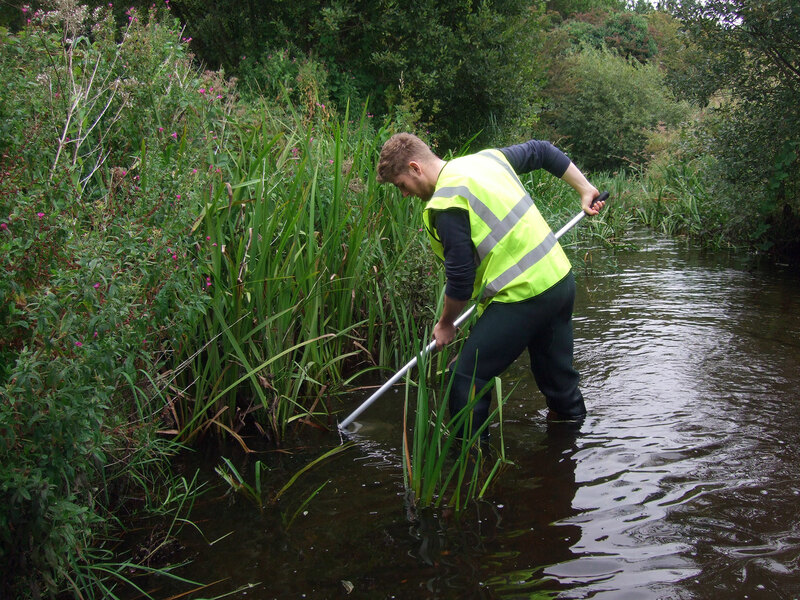 We work extensively on projects like this for clients such as the Office of Public Works, Waterways Ireland, Bord na Móna, and the local authorities – along with a wide range of private sector clients. 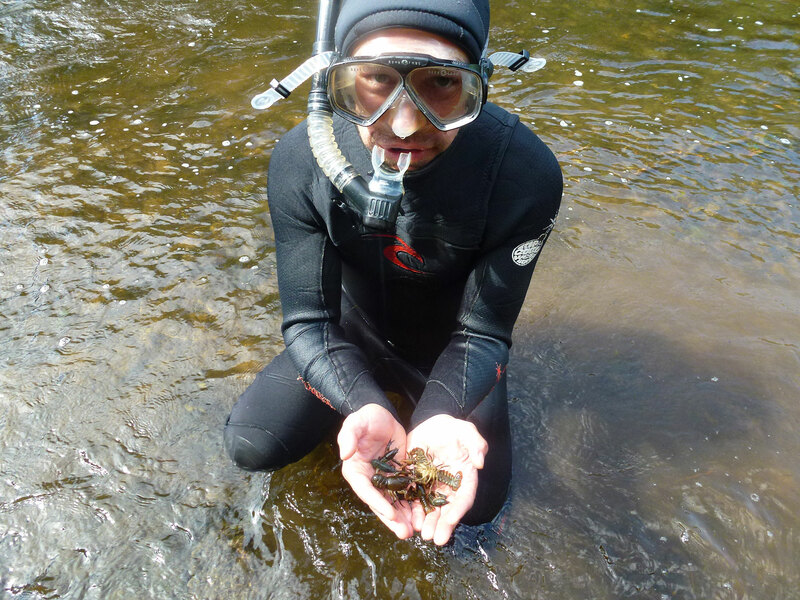 We are fully licensed to work with white-clawed crayfish throughout the Island of Ireland. 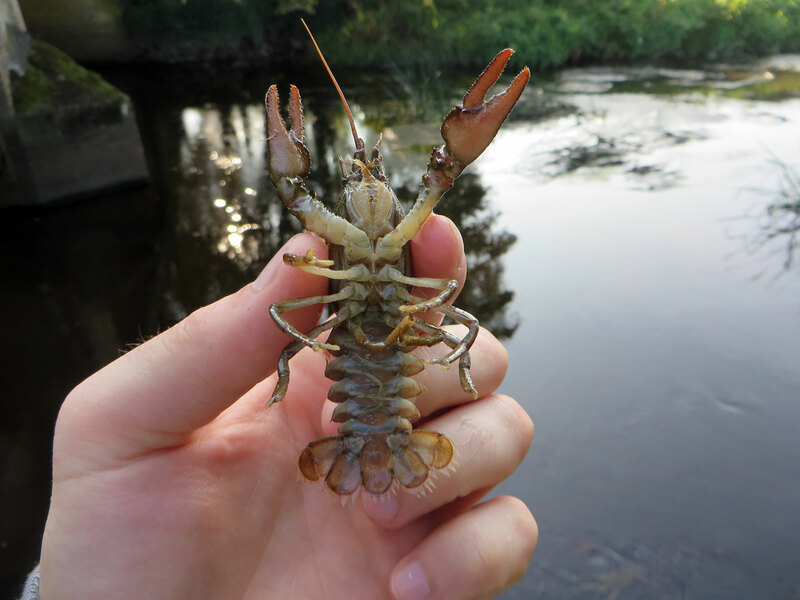 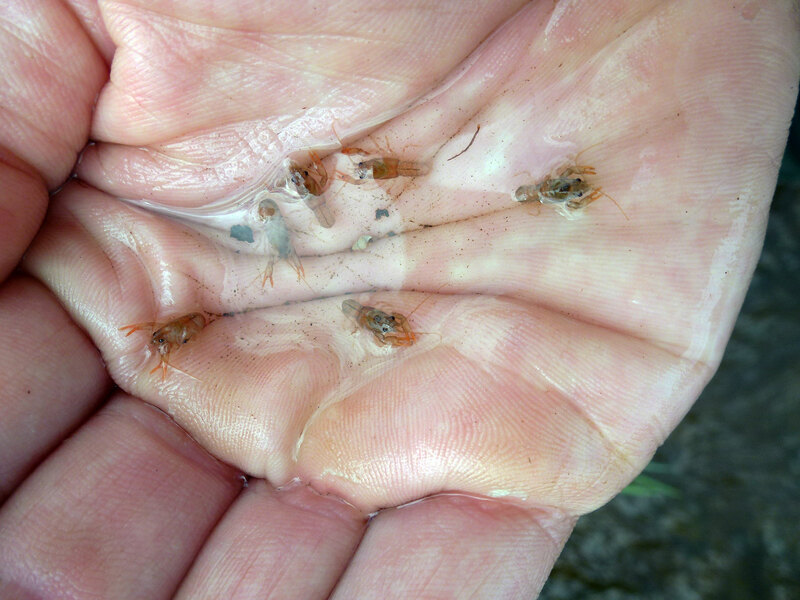 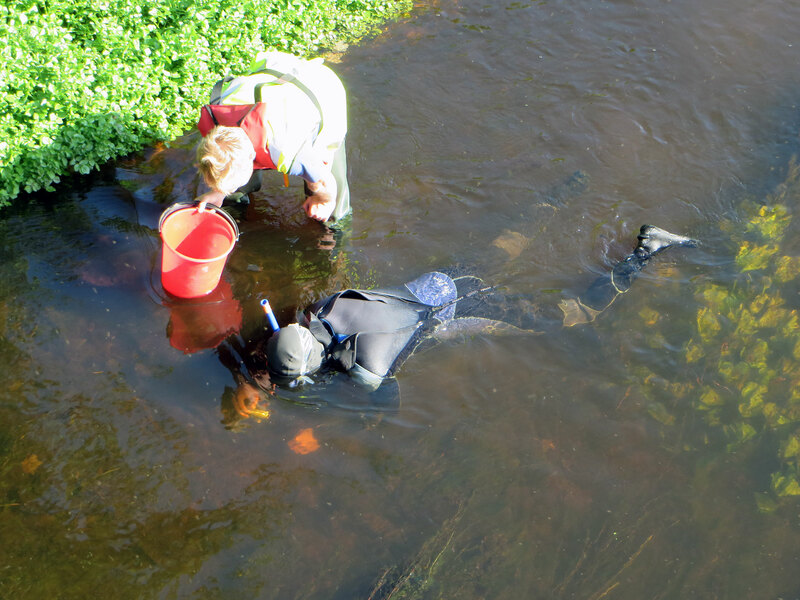 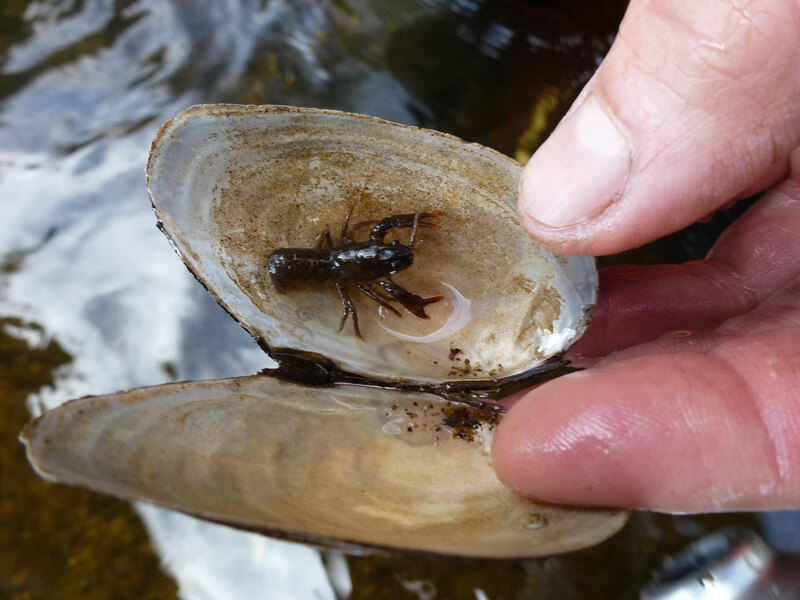 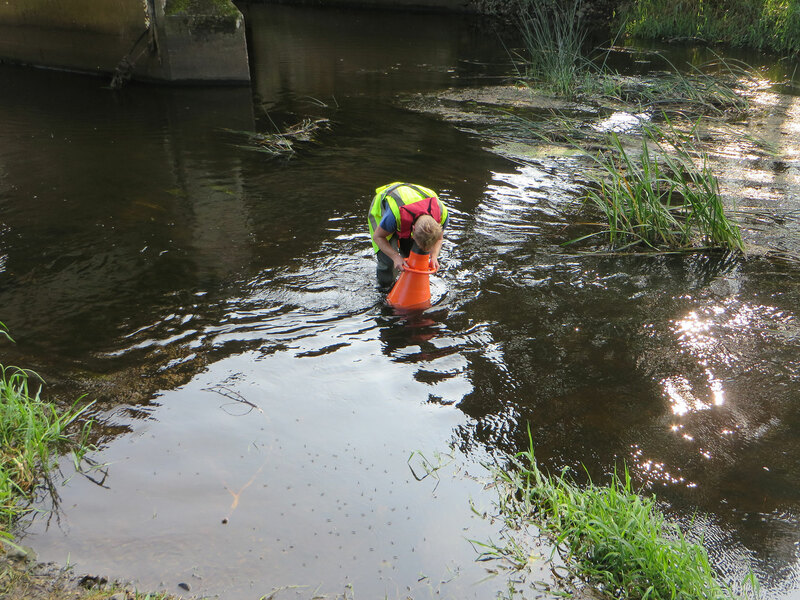 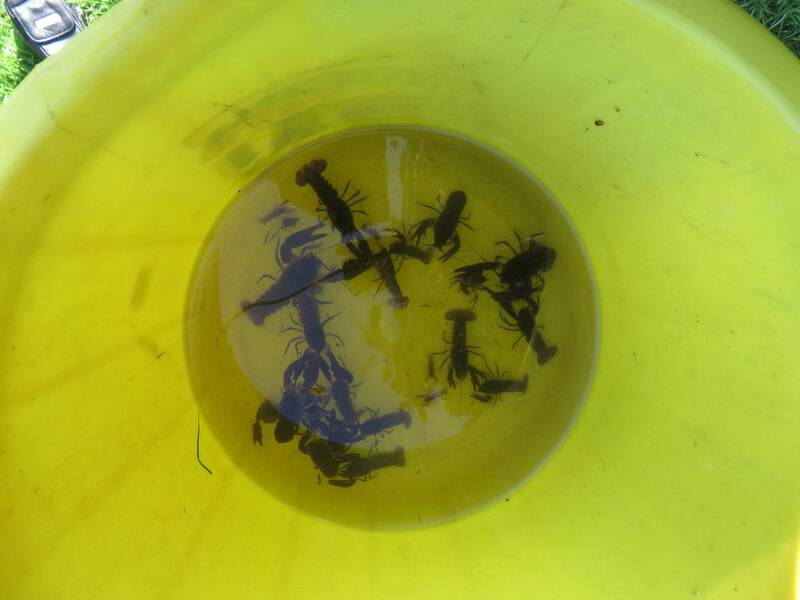 Also see this post and photo gallery concerning a recent major survey for white-clawed crayfish which we completed in the River Barrow on behalf of Waterways Ireland. 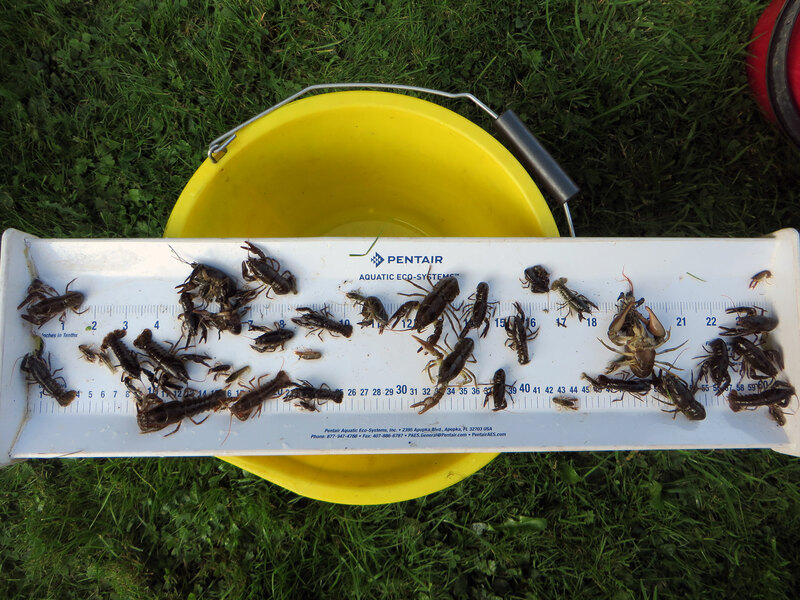 We have extensive knowledge and expertise in relation to white-clawed crayfish surveys, and their assessment and management. 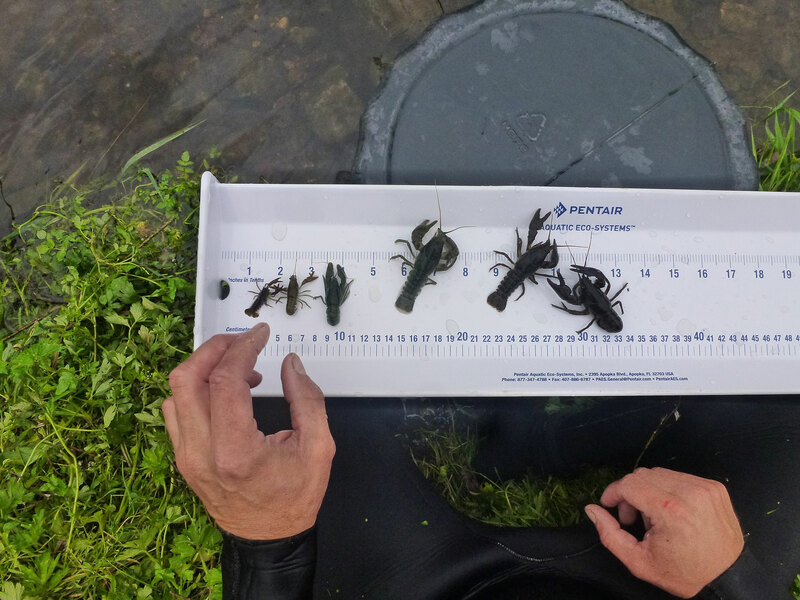 If you require any additional information on white-clawed crayfish, crayfish surveys or indeed any other type of aquatic ecology survey, please do not hesitate to contact us.